A retailer company overview video from Johnson Pools & Spas by Video For Business. Since 1977, there’s been one pool and spa retailer in the Huntsville, Alabama that is different from the rest. They focus on designing and creating pools with your budget in mind: Johnson Pools & Spas. Johnson is known as the “Backyard Living Headquarters”. They specialize pool design, pool accessories, pool service, spa service, and so much more! It’s no wonder why they’ve won so many awards for their excellent service and quality products. 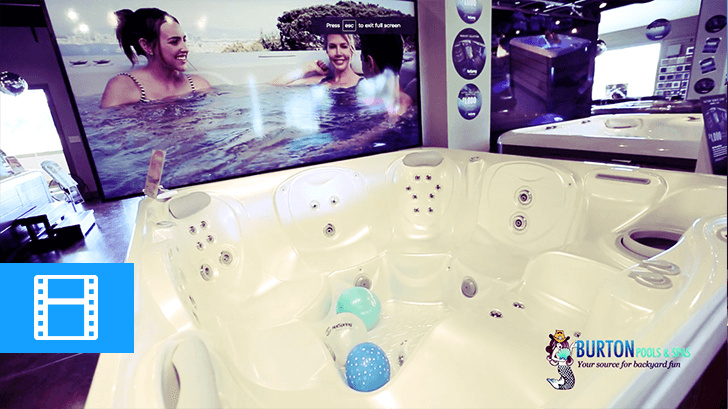 Video for Business created a retailer company overview video for Johnson Pools & Spas. This video shows some of this greatness into the visual form. This video features motion graphic images of successful pool projects with professional, scripted narration. This narration clearly describes who they are and why customers should choose them. Finally, there is a call to action that gives interested customers a way to contact with Johnson Pools & Spas. A retailer company overview video gives your visitors a glimpse of who you are. These videos present an overview of your company, products, and services with graphics and typography that coincide with your branding and marketing efforts. These videos specialize in helping retailers reach potential customers that may have interest in their company, product, or service. People love to watch videos to learn more about a product and how to use it. They also like to watch people share their experiences with a product and service. 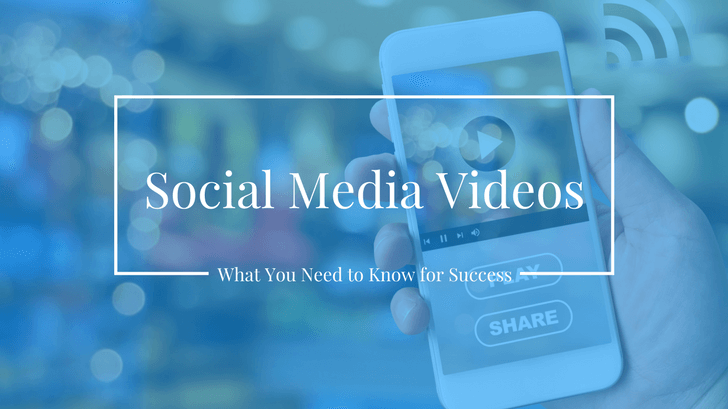 Video is now the main way that people get the information that they want. The 21st-century customer is more connected than ever before. There are always new inventions in marketing, mobile, and social media. Therefore, customers continue to expect individualized attention and communication. 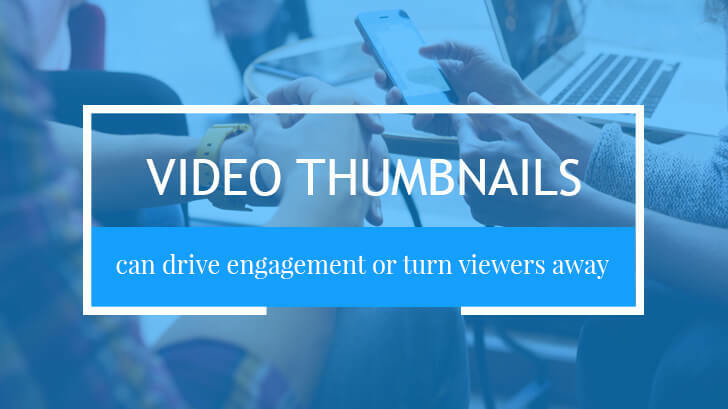 Video gives customers exactly what they expect and give a memorable experience. Watch the video to see how Johnson Pools & Spas creates backyard living for everyone! Interested in a retailer company overview video? Or other video production services for your business? Learn more about video marketing in our blog. We update our blog every week with new topics!